02.07.2009 - The final weekend is coming up in Serbia at the Women’s 17 European Championship. 25.06.2009 - The future stars of women's handball will meet in Serbia on 25 June-5 July. 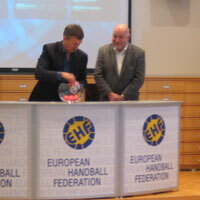 24.03.2009 - The draw for the W17 ECh Final Tournament took place in Vienna. 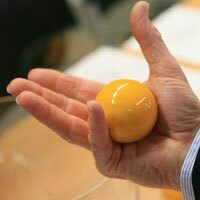 23.03.2009 - The draw for the Final Tournament will be held in the EHF Office in Vienna at 11hrs on Tuesday. Watch the graphic presentation LIVE!